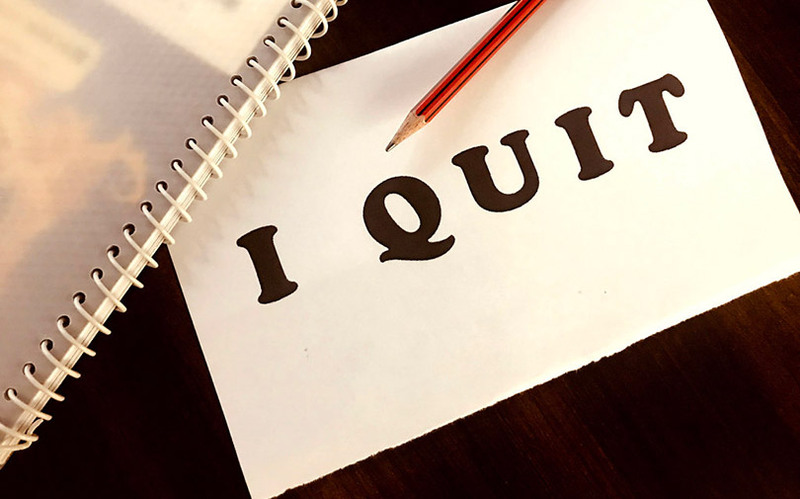 Himanshu Verma, chief technology officer (CTO) at Yatra Online Inc., has resigned from the Nasdaq-listed travel services company after a stint of nearly three-and-a-half years. Co-founder and chief information officer Manish Amin has assumed the CTO's role, the company said in a filing to the US Securities and Exchange Commission. Amin was given the additional role as part of efforts to streamline business and optimise operating costs. He has now been designated as co-founder and chief information and technology officer. Verma had joined the online travel services provider in April 2015 from e-commerce firm Flipkart, where he was the director of engineering. At Yatra, he led technology development for all businesses and products. The filing didn't specify any reason for Verma's resignation. In other recent related developments at Yatra, the company had appointed Sean Aggarwal, former chief financial officer of US-based online real estate firm Trulia, to its board in February. In October last year, Promod Haque, senior managing partner at venture capital firm Norwest Venture Partners, had resigned from the Yatra board. Haque had been a non-executive member of Yatra’s board since July 2006. Yatra was founded in 2006 by former Ebookers Group (UK) executives Dhruv Shringi, Sabina Chopra and Amin. It is backed by a string of venture capital, private equity and strategic investors. In October last year, it sold a small stake to Reliance Industries Ltd as part of a deal linked to an existing partnership under which Reliance pre-installed the Yatra mobile app in its LYF-branded 4G handsets. In September 2017, Yatra raised $15.4 million (Rs 100 crore) in venture debt from InnoVen Capital India Pvt. Ltd. Two months before that, media conglomerate Bennett Coleman and Co. Ltd had sold its equity-convertible warrants in Yatra Online, Inc. for Rs 39 crore. In July 2016, Yatra had inked a reverse-merger agreement with US-based Nasdaq-listed special purpose acquisition firm Terrapin 3 Acquisition Corp, paving the way for a back-door listing of the second Indian online travel agency in the US after rival MakeMyTrip. Last month, the company reported a 25% year-on-year increase in adjusted revenue for the April-June quarter at Rs 204 crore and a decrease in adjusted Ebitda loss to Rs 40.7 crore, down from Rs 54 crore a year before. Ebitda is short for earnings before interest, tax, depreciation and amortisation. The loss narrowed owing to a 11.3% reduction in marketing and sales promotion expenses. Despite aviation headwinds on account of rising oil prices and a weakening rupee, the company remained confident that its multi-channel approach would deliver over 20% growth in adjusted revenue in the current year as well, with a meaningful improvement in adjusted Ebitda. Under International Financial Reporting Standard (IFRS), the firm registered a 6.2% year-on-year decrease in revenue at Rs 208 crore. IFRS involves deduction from revenue of upfront cash incentives, loyalty programme costs for customers, and acquisition expenses. Previously, these were recorded as marketing and sales promotion costs. Other operating expenses increased 25.9% to Rs 80.37 crore due to the integration of corporate ticketing platform Air Travel Bureau Ltd bought last year, increase in payment gateway expenses and commission payouts.